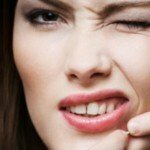 Is it possible to combat acne? Everyone would like to take full advantage of their teenage years, enjoy freedom, abandon and a bit of craziness. 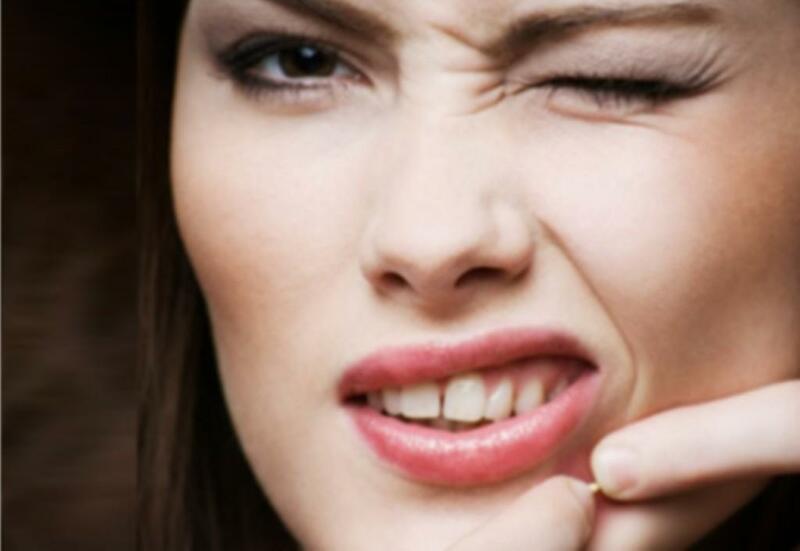 However, very often one acute obstacle crops up – acne! It can undermine self-confidence and encourage us to immure ourselves to hide the face away. There is no need to worry, though. Instead of accepting its unwanted, annoying presence, it’s time to fight the enemy off! If our struggle is to end in victory, we need to know how to get down to defeat it. What in fact is acne? Acne is any kind of cutaneous lesion, such as pimples, blackheads, reddening or inflammation. They appear due to bacteria Propionibacterium acnes, which feed on the sebum existing on our skin. White blood cells – responsible for immunity, capture their presence, damage the bubbles produced by them and thereby induce inflammation. In case of people with acne skin type, sebum is produced in excessive amounts and the accumulated dead skin cells block its release.Owing to this, the bacteria enjoy the constant delivery of fresh food, which increases their reproduction. Bacteria sometimes penetrate through the outer layer of the skin, which leads to even more serious inflammation. Its symptoms include redness, pus-filled pimples, nodules.To make matters worse, the inflammation will not disappear by itself. You have to apply appropriate measures that will eradicate the problem for sure and for good! Since there are plenty of preparations on the market our editors prepared a ranking of tablets against acne, which provides information about the best specifics available. Selecting the right specific is not as simple as it might seem. Not every ingredient in creams, ointments and tablets will combat the problem while preserving the soothing and assuasiveeffect. The most popular and widespread are all the vitamin A derivatives – retinoids. They suppress the formation of blackheads and restrict the proper exfoliation of dead skin cells. An important role is also played by all the ingredients that impede the appearance of inflammation or reduce and eliminate those already existing. Examples of such are benzoyl peroxide, azelaic acid, teracycline antibiotics such as erythromycin, clindamycin, and others. If the lesions are not extensive, you can reach for the home-ways of eradicating the problem. Applying this kind of methods you can be sure they are completely safe and will not cause any allergic reactions that may arise in case of synthetic ingredients. So what to choose? 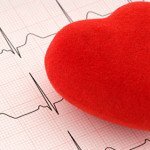 An interesting method is using aspirin. Just a few pills crushed and dissolved in a small amount of hot water, and applied directly on the areas stricken by acne for approx. 20 minutes. Another popular, natural way is using a mask made of fresh yeast, or the one composed of honey and lemon juice. It’s also worth to use the whole variety of herbal teas , which can often work wonders. Depending on what you need, you can reach for a soothing chamomile, antibacterial yarrow or mallowing mantle flower. Eradicating acne once and for all! Fighting acne is often tedious, time-consuming, and in many cases cumbersome. To ensure that pimples and wrinkles are only memoires and belong to the past, it’s wise to reach for proven measures. A smart option is to use trustworthy specifics, such as Derminax or Nonance. The effectiveness of this type of medication is guaranteed, as they treat the problem from the inside. Not only do they remove the visible, appearing symptoms , but also eradicate the very cause of acne which means respectively: reducing the amount of sebum released by obstructing the sebaceous glands, anti-inflammatory effect, unclogging pores, regulating hormone levels. Owing to complex action the above mentioned medicaments remove the resulting cutaneous lesions and prevent the formation of the new ones. It doesn’t matter what type of acne we deal with, as clinical tests confirm their effectiveness in fighting all possibile kinds of the affliction. Another advantage is that they contain only natural ingredients such as red clover, nettle, horsetail extract, grape seed oil, copper, zinc and vitamin C. These ingredients are completely safe and do not cause side effects, and most importantly, they help to overcome acne once and for all. Tablets against acne – Nonacne are a natural preparation consisting entirely of herbal components. Nonacne effectively combats every variety of acne, regardless of its causes. 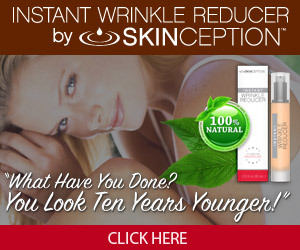 As a result of its action you will finally regain a healthy and beautiful complexion! Once and for good! DERMINAX ™ – overcome your acne once and for all! Preparation DERMINAX ™ ensures that only three steps will lead to a completely new, smooth, flawless compexion you will never feel ashamed of. 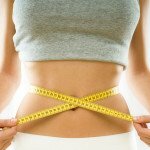 Elimination of toxins and dead cells. 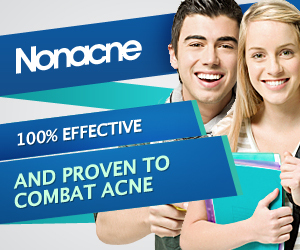 NONACNE ™ – effective pills against acne! A dietary supplement Nonacne– natural formulation against acne consists exclusively of herbal components. Nonacne effectively eradicates any variety of acne, regardless of the cause of its appearance. Owing to its action you will finally regain a healthy, impeccable and beautiful complexion! ClearPores® Herbal Supplement takes advantage of the most widely recognized naturopathic methods to help regulate hormones, promote normal flushing of the body’s waste products and toxins, maintain healthy blood circulation, preserve a cleansed liver, keep blood at normal purity levels, and help regulate digestion. It keeps internal balance for functions most commonly associated with acne flare ups! Acne, A. O. “Pathological mechanisms of acne with special emphasis on Propionibacterium acnes and related therapy.” Acta Derm Venereol 83.4 (2003): 241-248. Gollnick, Harald, et al. “Management of acne: a report from a Global Alliance to Improve Outcomes in Acne.” Journal of the American Academy of Dermatology 49.1 (2003): S1-S37. White, Gary M. “Recent findings in the epidemiologic evidence, classification, and subtypes of acne vulgaris.” Journal of the American Academy of Dermatology 39.2 (1998): S34-S37. Kligman, Albert M., James E. Fulton, and Gerd Plewig. “Topical vitamin A acid in acne vulgaris.” Archives of dermatology 99.4 (1969): 469-476. Webster, Guy F. “Acne vulgaris.” British medical journal 325 (2002): 475-477. Leyden, James J. “Therapy for acne vulgaris.” New England Journal of Medicine 336.16 (1997): 1156-1162. Haider, Aamir, and James C. Shaw. “Treatment of acne vulgaris.” Jama 292.6 (2004): 726-735.